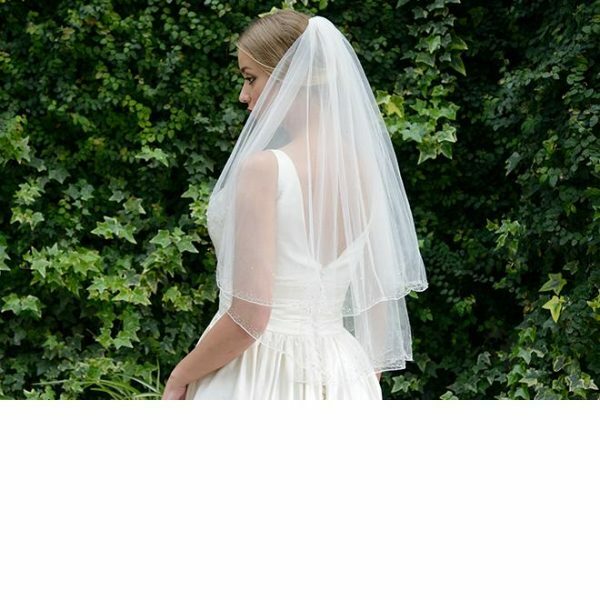 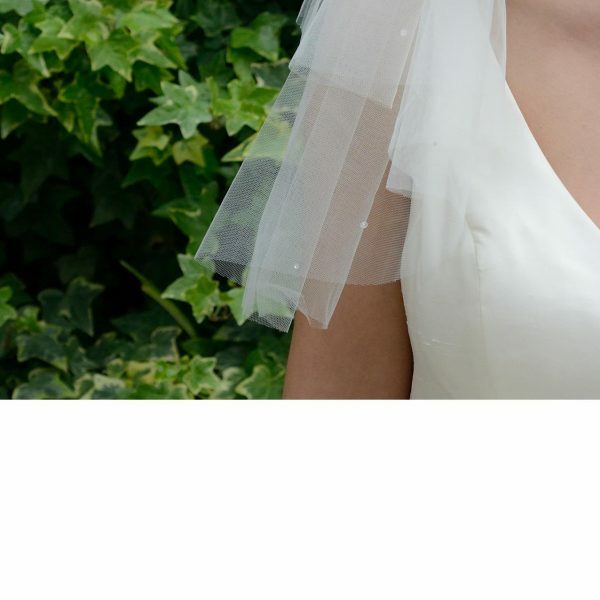 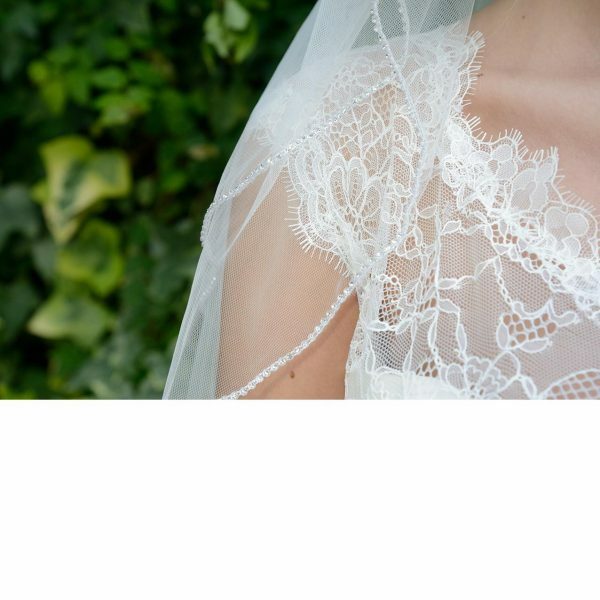 Ivory and Co pearl birdcage veil is ideal for any bride wanting to create that authentic vintage look. 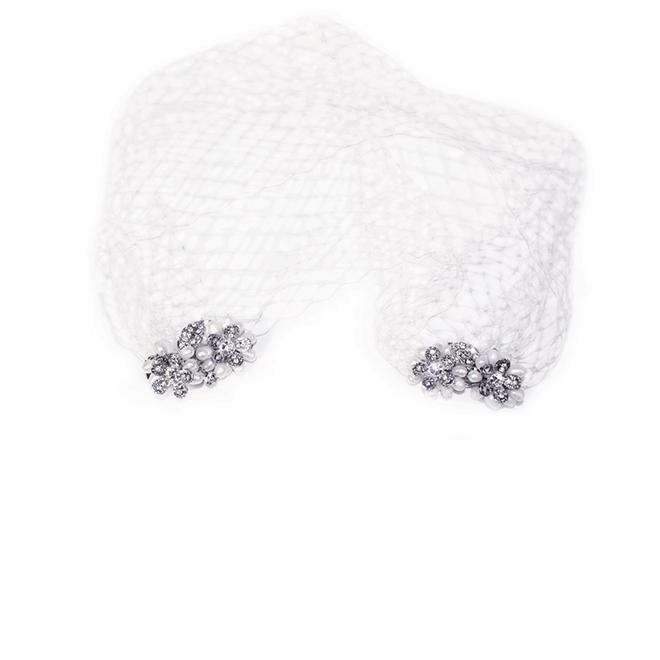 A delicate veil that sits over the eyes is beautifully accented with a crystal and pearl encrusted comb with floral detailing at either side. 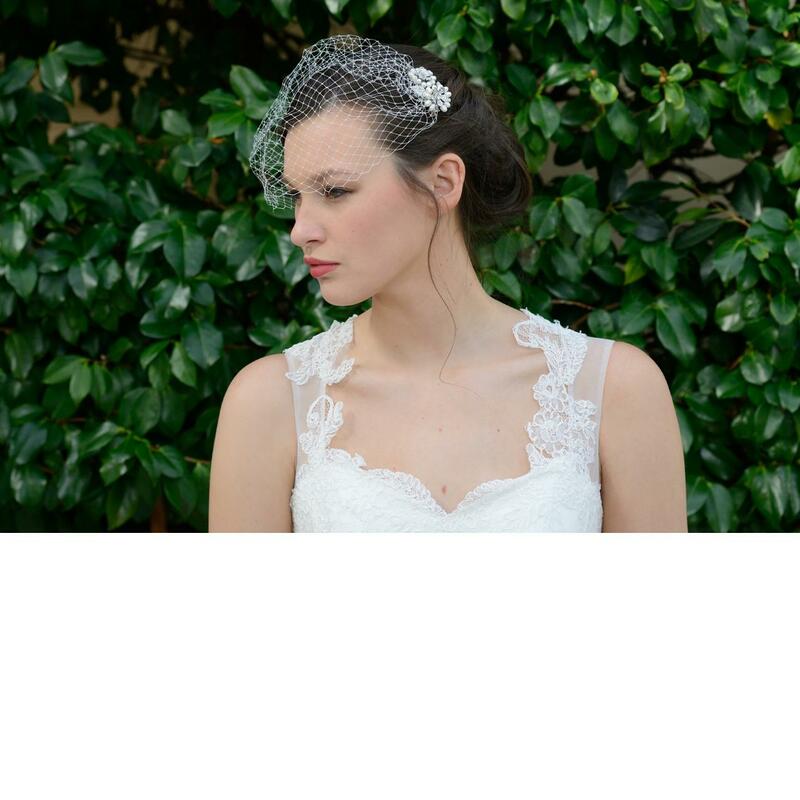 This Pearl birdcage veil is oh so pretty! 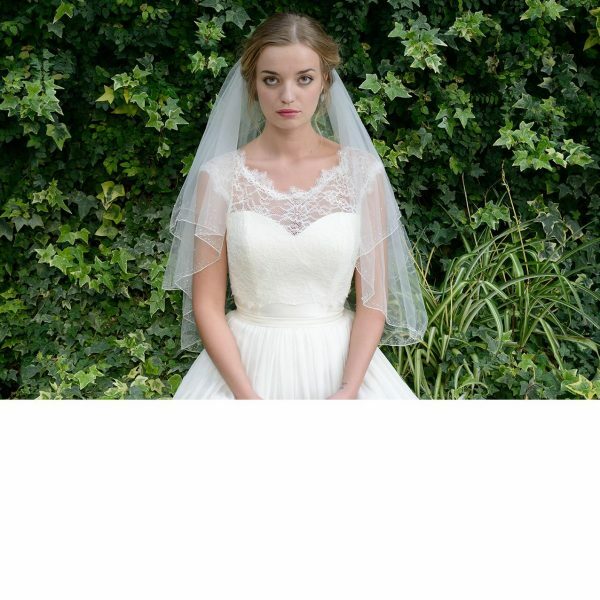 The perfect addition to any vintage inspired wedding gown or wedding theme!